Looking for sponsor swappers for February! 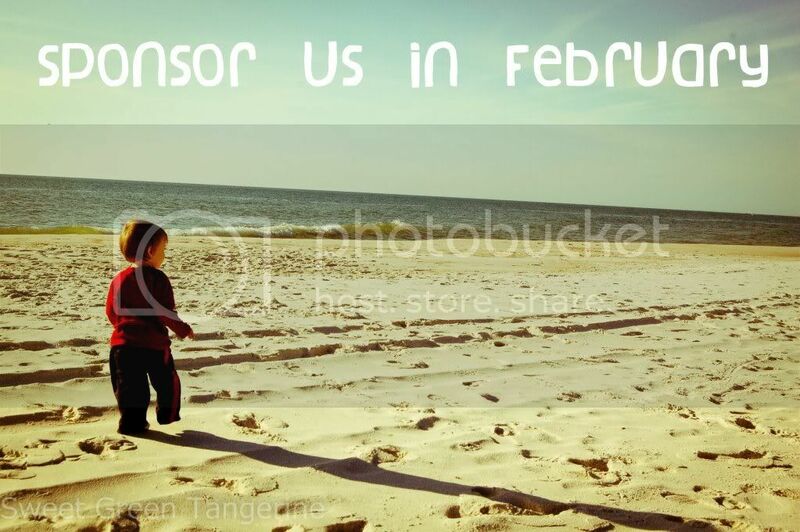 I'm looking for some more bloggers to swap sponsor spots for February! If interested...be a dear & click on the pic above for more info. Can't wait to get to know you all.